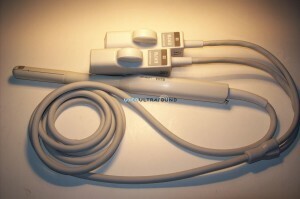 If you are looking for used endorectal ultrasound transducers at the lowest prices, you can find them at UsedUltrasound.com. We have one of the largest selections of refurbished ultrasound machines you will find anywhere online, and our high volume of sales allows us to sell for less. 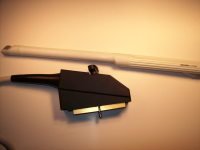 No matter what model of endorectal ultrasound probe you need, there’s a good chance we have it available. And if you don’t see the used endorectal ultrasound probe you need, simply contact us and we’ll work hard to find it for you at the lowest cost. We have years of experience in the ultrasound industry and are trusted by medical professionals around the world. We also proudly offer a 100% satisfaction guarantee with every piece of used ultrasound equipment for sale at UsedUltrasound.com. Whether you need an endorectal ultrasound machine or are looking for refurbished endorectal ultrasound transducers, we are ready to help you save money. Unlike some other companies, we are happy to provide our current low price on any piece of equipment with absolutely no obligation. Even if you are just checking prices and comparing the cost of endorectal ultrasound probes, give us a call or fill out our easy online contact form for a low price quote or any other information you need. 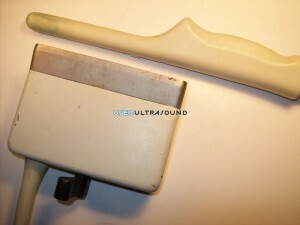 At UsedUltrasound.com, we want to make it as easy as possible to save money on used endorectal ultrasound probes and transducers. 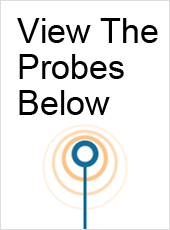 We have endorectal probes available for virtually every ultrasound manufacturer, from major ones like GE and Philips to dozens of smaller ultrasound manufacturers. We can also provide ultrasound repair services or ultrasound service contracts if you are looking to keep your operational expenses in check. Contact us right now to talk to one of our ultrasound experts to get a used endocavitary ultrasound equipment price quote or get any other questions answered.